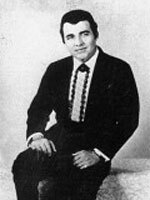 Pianiste et chanteur Rockabilly US, né le 31 Août 1935 à Santa Anna (Texas). 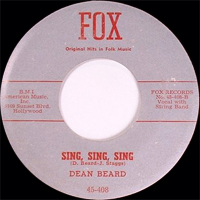 Dean Beard fit ses débuts en 1955 pour le label Fox Records. Au début de 1957, il enregistre des démos pour la Sun de Memphis (Tennessee), que Sam Phillips, le directeur du label, n'éditera pas. 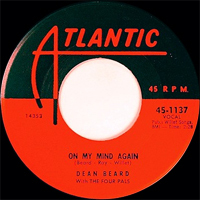 Après cette déconvenue, Dean passera chez un label d'Abilene (Texas): Edmoral Records (57), puis chez Atlantic (57-58). En 1958, on le retrouve pianiste des Champs, puis, la même année en solo chez Challenge (58-59). Il enregistra ensuite pour de nombreux petits labels dont: Villa (60 ? ), Gaylo (62), Candix (62), Joed (62), Winston (62-63), Gina (64 ? ), Sangelo (65 ? 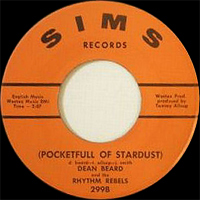 ), Sims (66) et Boots And Saddle Records. 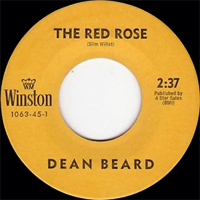 Dean Beard est mort le 4 Avril 1989. 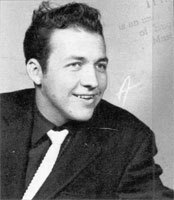 US pianist and Rockabilly singer, born on August 31, 1935 in Santa Anna (Texas). 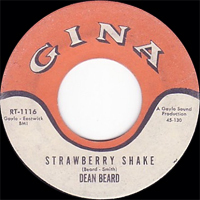 Dean Beard made his beginnings in 1955 for the label Fox Records. At the beginning of 1957, it records demonstrations for Sun de Memphis (Tennessee), that Sam Phillips, the director of the label, will not publish. 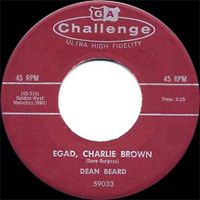 After this disappointment, Dean will pass to a label of Abilene (Texas): Edmoral Records (57), then at Atlantic (57-58). 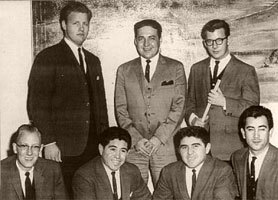 In 1958, one finds it pianist of the Champs, then, the same year in solo at Challenge (58-59). 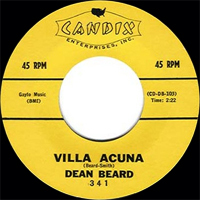 He recorded then for many small labels of which: Villa (60? ), Gaylo (62), Candix (62), Joed (62), Winston (62-63), Gina (64? ), Sangelo (65? 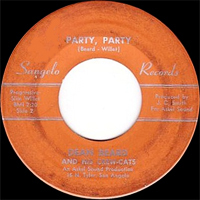 ), Sims (66) and Boots And Saddle Records. 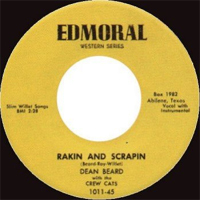 Dean Beard died April 4, 1989.